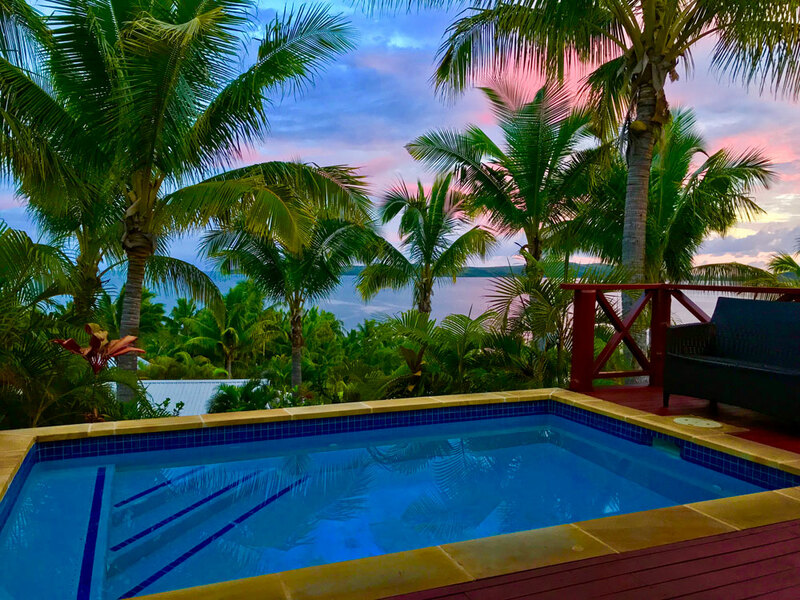 Hospitality isn't an industry in the islands of Fiji, it's a way of life. The smiles and warm friendly greetings visitors receive are genuine elements of a culture that takes pride in inclusive welcomes and open yet respectful treatment for all. Guests can experience island culture with nothing more than a visit to a lively local market or village square. 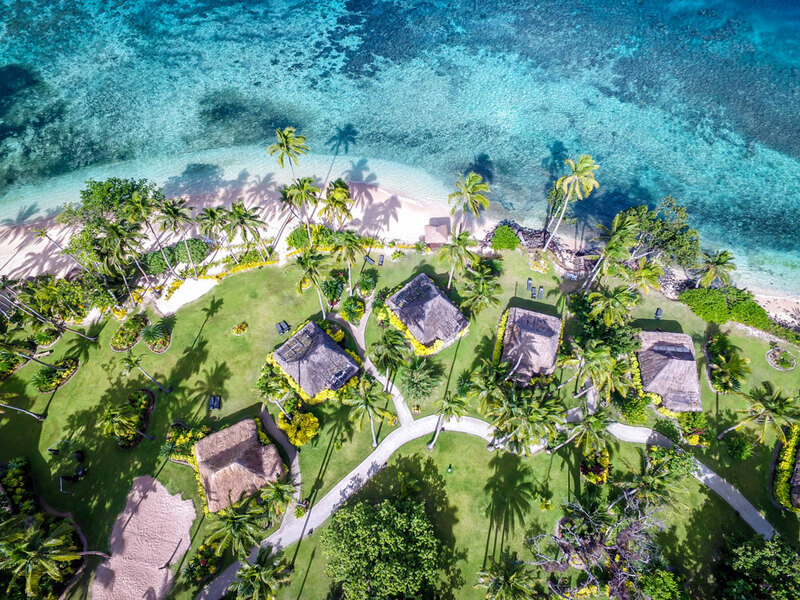 More immersive experiences await those who partake in deeply-rooted Fijian traditions such as a kava ceremony, or share stories and sustenance at a lovo feast, where traditional foods cooked in open pits are enjoyed in a communal fashion. 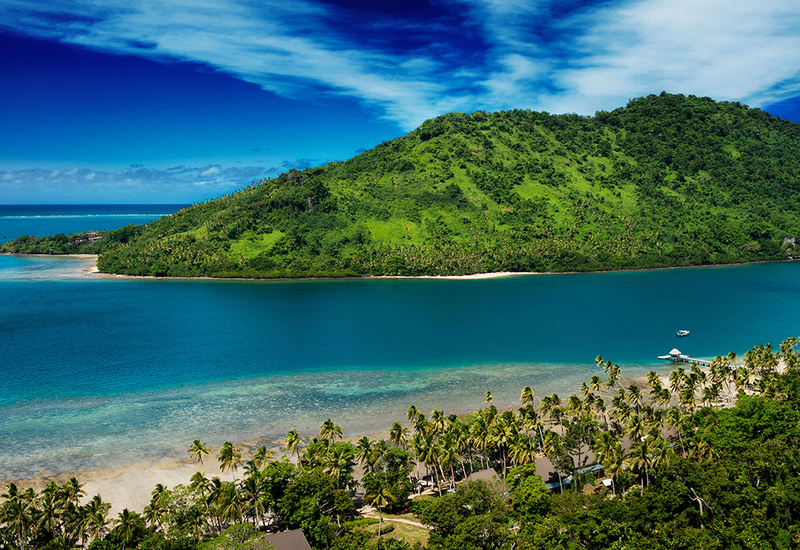 Modern Fiji is multicultural island nation that blends traditions of Oceania, Europea, South Asian, and East Asian. 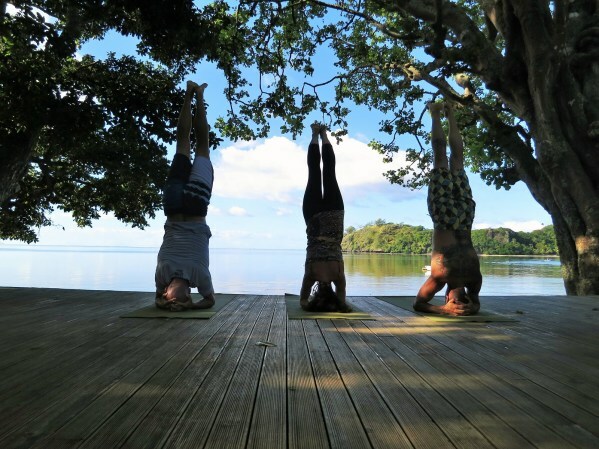 Fijians take pride in being known as the friendliest people in the world, and a welcoming and easy-going attitude permeates the island culture. 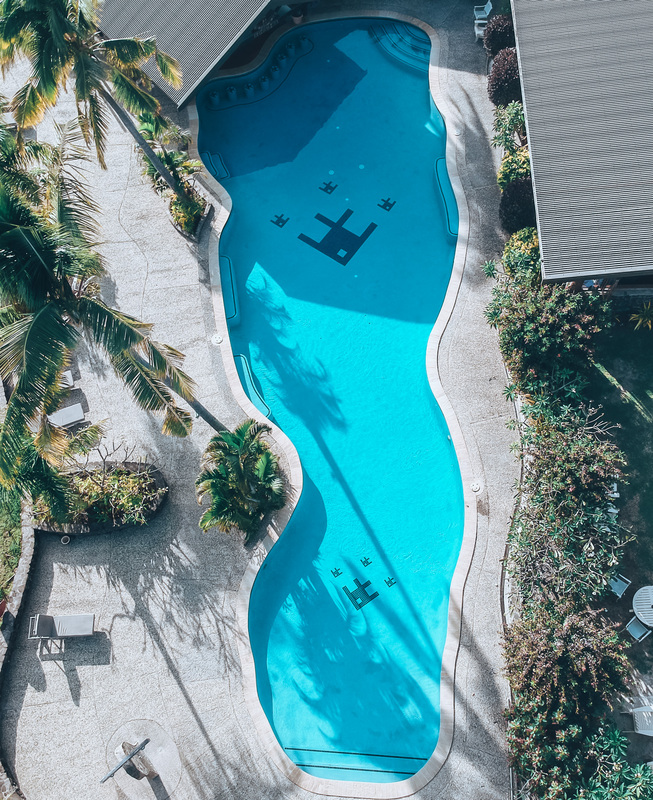 It's not uncommon for Fijians to strike up a conversation with total strangers, and take a genuine interest in those they meet. A visit to the local market in Vaileka yields fresh savory treats and local handicrafts, plus the chance to visit the tomb of Fiji's last cannibal chief. On Beqa Island, fire walkers and fire healers honor their ancestors by walking across white-hot stones. 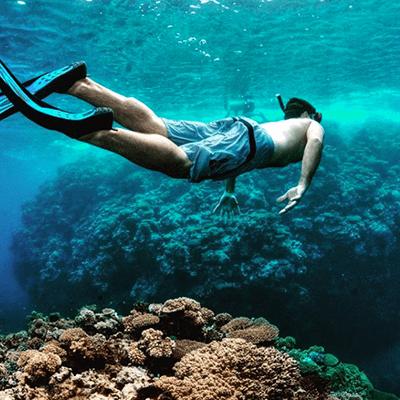 Trips to Savusavu 's Bat Island reveal a hidden grotto. In the foothills of the Nakauvadra mountain range, visitors are made welcome in a local village with a kava ceremony and traditional singing and dancing. It's the tropics, so lightweight fabrics are in order. But because Fijians are actually a fairly modest people, it's best to avoid skimpy or revealing outfits when in public. Take off hats and shoes before entering a native home, and score extra points with a gift of kava root, which is a traditional gift of welcome. BEQA ISLAND - CARADONNA RECOMMENDS includes 7 nights Oceanfront Villa accommodations, welcome green cocktail, breakfast, lunch and dinner daily, green spa treatment banana leaf dilo cream wrap, Bat Island kayak excursion, boat snorkeling safari, 2-3 sites, approx 2.5 hours, waterfall trek and village encounter, $100 FJD spa credit, roundtrip boat transfers, hotel tax and service charges. Valid through 3/31/20. Book by 12/31/19. SAVUSAVU, VANUA LEVU - CARADONNA RECOMMENDS includes 7 nights gardenview accommodations, customizable menu for breakfast, lunch and dinner daily, beverages including alcohol, mini-bar including daily replenishment, kava drinking ceremonies, fijian meke performance, traditional village tour, church visit & sunday choir, Lovo community feast prepared in a traditional earthen pit, Indo-Fijian night including complimentary Mendhi, pearl farm tour not including snorkel tour, free WiFi, use of motorized and non-motorized watersports, roundtrip airport transfers, hotel tax, and service charges. Valid 11/1/18-4/30/19. 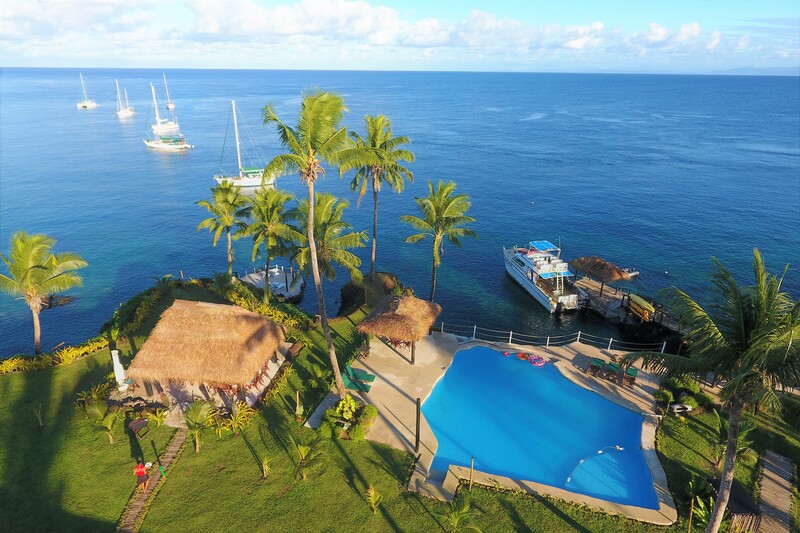 SAVUSAVU, VANUA LEVU - BUILD YOUR OWN PACKAGE includes 7 nights choice of accommodations, customizable menu for breakfast, lunch and dinner daily, beverages including alcohol, mini-bar including daily replenishment, kava drinking ceremonies, use of motorized and non-motorized watersports, roundtrip airport transfers, hotel tax, and service charges. Options to add-on Spa Packages, Snorkeling Tours (included in rate) and Cultural Tours (included in rate). 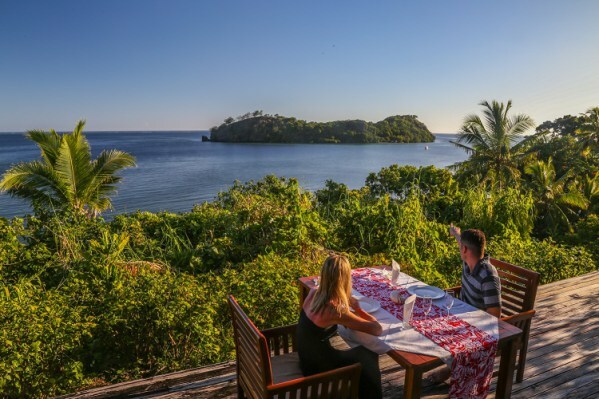 KADAVU ISLAND - BUILD YOUR OWN PACKAGE includes 7 nights Oceanview Traditional Bure accommodations, breakfast, lunch and dinner daily, traditional Lovo Feast and Kava ceremony, complimentary use of snorkel gear, roundtrip airport transfers, hotel tax and service charges. 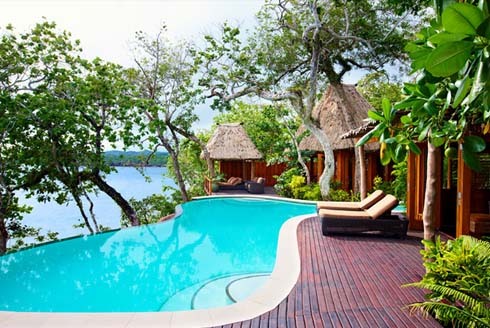 Options to add-on Waterfall Trek, Guided Ocean Kayak Trip, Snorkel Tour and Signature Matava Bobo Treatment.